Support for 3D photos, and more! 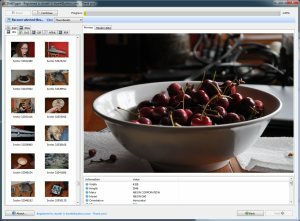 Added support for recovering 3D photos (.MPO files) taken with 3D cameras such as the FujiFilm FinePix REAL 3D series, or any other camera that saves .MPO images. The program will show previews of recoverable .MPO images in stereo 3D (cross-eyed). Improved meta-information (EXIF) shown in previews of .JPG, .MPO, and .TIFF images. Added support for recovering Crystal Reports (.RPT) files. DiskDigger in Linux, and Custom Heuristics! The program now has support for Custom Heuristics! If DiskDigger doesn't have support for a certain type of file you're looking for, you can now compose a custom filter that the program will use while searching your disk. Check out the tutorial article on how to get started, or check out the catalog of custom filters that already exist. In "deep" mode, added ability to filter results by Path name. In "deep" mode, improved the handling of duplicate file names. From now on, when there are multiple recoverable files called "file.ext", they will be saved as "file.ext", "file (2).ext", etc. Support for recovering Adobe InDesign graphics files (.INDD). 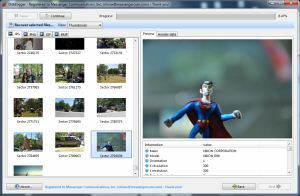 Support for recovering Google Earth location data (.KMZ). 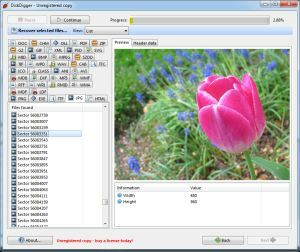 Support for recovering Multiple-image Network Graphics files (.MNG). 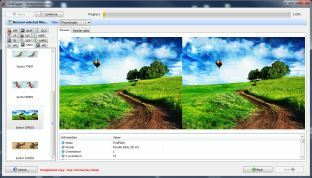 Support for recovering ZSoft PCX images (with previews). Support for recovering CorelDraw images (.CDR). 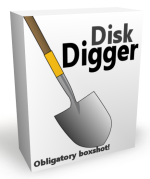 You'd be crazy not to download the newest version of DiskDigger now! And don't forget to Like DiskDigger on Facebook, and spread the word! Support for recovering DICOM medical images. Support for recovering WebP images and WebM videos. Support for recovering TrueType fonts (.TTF and .TTC), with a full preview of the font! Support for recovering Monkey's Audio (.APE) files. Support for recovering OptimFROG lossless audio (.OFR) files. 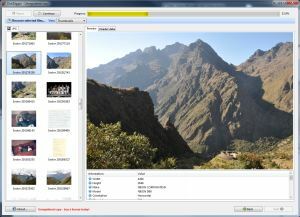 Support for recovering Netpbm images (.PPM, .PGM, .PBM) with previews. Support for recovering WinAce archives (.ACE). Support for recovering Java Class files (.CLASS). 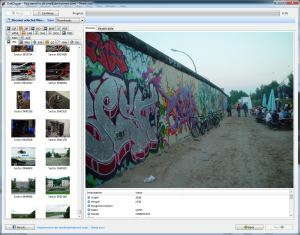 Improved detection of .M2TS, .MOV, and .MPEG videos. Improved detection of long file names in FAT partitions. 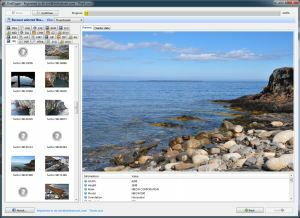 Improved preview of Exif information in JPEG and TIFF images. And best of all: in "deeper" mode, DiskDigger will now automatically name recovered files based on their contents (if possible), instead of just naming the files after the sector where they were found. 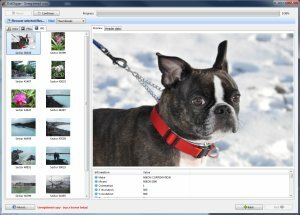 For example, recovered JPEG images will be named using the date/time when the image was taken; MP3 and WMA files will be named using the artist and album title found in the file, and so on. So, what are you waiting for? 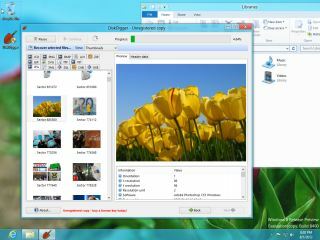 Download the newest version of DiskDigger now! Minor updates and more file types! Faster performance when recovering .ZIP files (and other files based on the ZIP format).